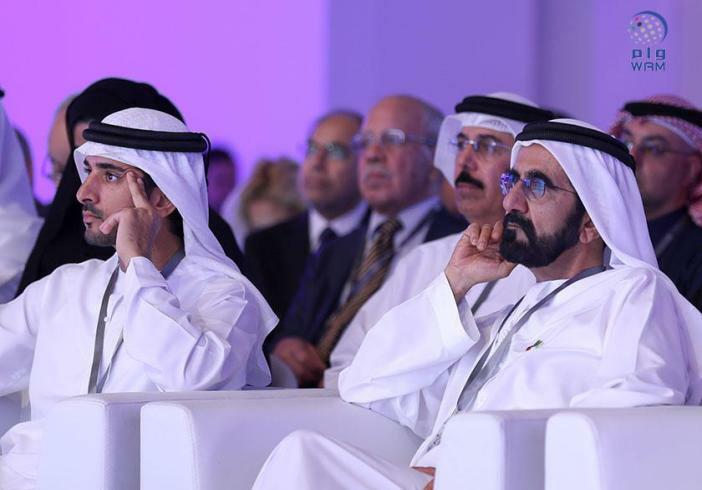 The challenges faced by the conflict-ravaged Arab region require a special approach, based on comprehensive solutions such as empowering national capabilities and preparing them to make a better future, said Vice President and Prime Minister and Ruler of Dubai, His Highness Sheikh Mohammed bin Rashid Al Maktoum, while attending a session of the Arab Strategy Forum. The forum, which opened today in Dubai, also saw the presence of Sheikh Hamdan bin Mohammed bin Rashid Al Maktoum, Crown Prince of Dubai; Mohammad bin Abdullah Al Gergawi, Minister of Cabinet Affairs and The Future, and a number of officials, thinkers and decision makers from across the world. "The countries of the region are required to improve the capabilities of their people and prepare them for the future. Understanding and preparing for the future remains critical to our approach for prosperity in the face of political and economic change," His Highness Sheikh Mohammed bin Rashid added. He further said: "Embracing the future and facing its political and economic changes requires wisdom, development and faith in our nation and region." There are huge opportunities to build a promising future for the people of the Arab region, he said in conclusion.